The Friends of Fire Mountain invite you to join us for a new series of social events. We will be visiting restaurants and other businesses with ties to the Fire Mountain community. It’s a great way to get to know a business that you might not otherwise know about or maybe didn’t realize they’re your neighbors! This exclusive event is open to the first 20 people to RSVP and everyone joining us will receive a free fountain drink with their meal. RSVP in the form below! 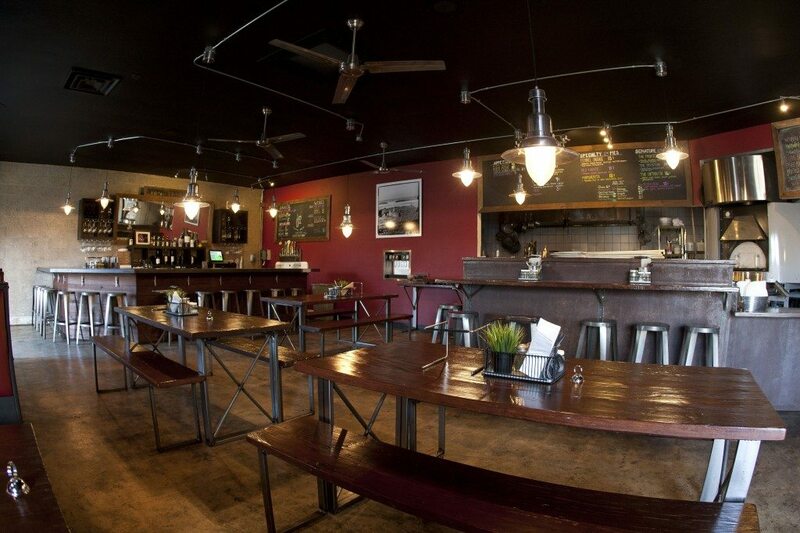 What: Dinner* with your neighbors and a chance to get local at the Privateer! *This is a no-host event, we have secured seating and a beverage special but payment is your responsibility. Thanks to everyone who came out May 3rd to the Friends of Fire Mountain Clippings and Coffee Event! There was a big turn out and most everyone had some unique and beautiful plants to share…combine that with donuts and it was definitely a nice way to kick off the weekend. Categories: Events, Local Info, Meetings and Events, Plants and Garden | Tags: Business Networking Oceanside, Fire Mountain, Local Events, oceanside, Privateer Pizza, Water-Wise Plants | Permalink.